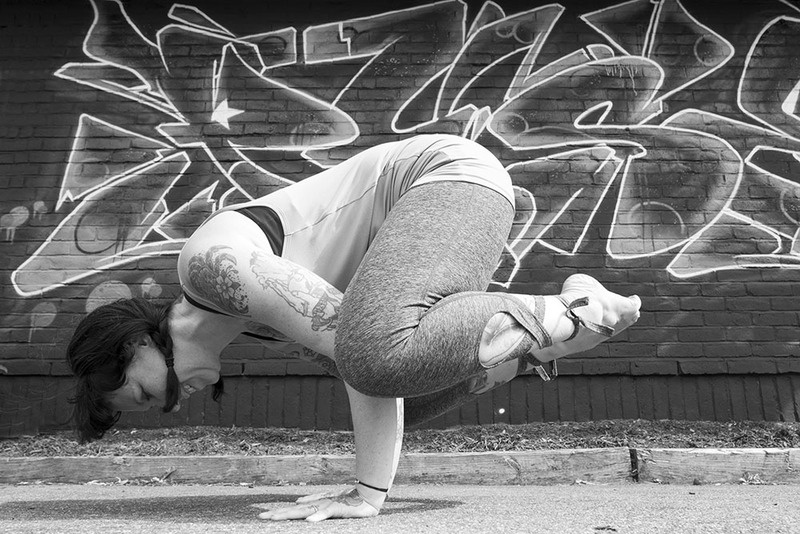 I stepped into my first yoga class over a decade ago and something clicked. I began studying under Janet Green Garrison, at Yoga For Health in Gloucester, MA who later sold her studio space (she still teaches under the same name) to Chris Crotty who brought an element of Buddhism into his classes and I was sold. Mindfulness was what I needed in my life and it provided the fuel for the yoga fire, both on the mat and off. Through mindfulness and meditation I have come to be less reactive and more aware, more kind and compassionate. I just completed my 200 hour teacher training in both yin & yang at Buddha Nest Yoga in Groton, MA and couldn’t be more grateful for the gentle guidance and abundance of knowledge provided by Anne Dries and her assistant Heather Thomas: from meditation to the history of yoga’s ancient roots to sequencing to assists, I learned so much. I am forever grateful for this journey I am on.